The strength of a fiery night. 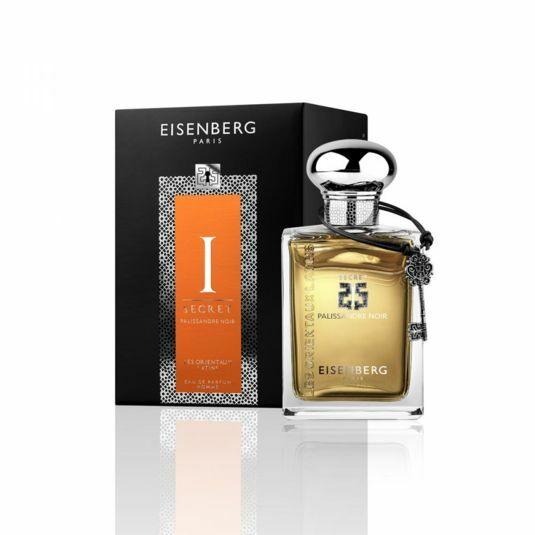 This perfume breaks the silence and explores the promises of an elusive, rebellious man. 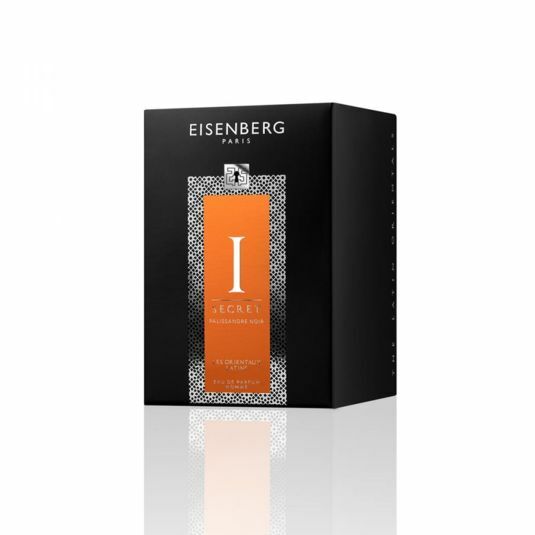 The dark, refined and distinct sensuality of Rosewood fascinates and sets the tempo of this fiercely alluring fragrance. 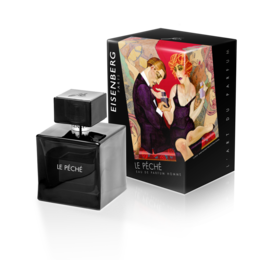 Like a burning night, this fragrance breaks the silence and explores the promises of an elusive and rebellious man. 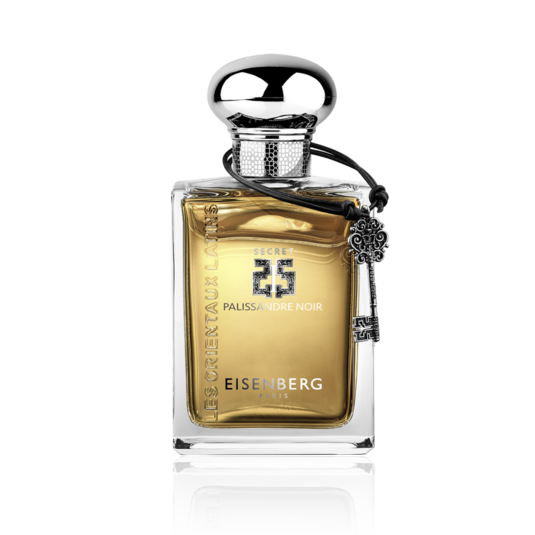 The dark, fine and strong sensuality of the Palisander Wood fascinates, giving rhythm to an intensely attractive fragrance. All heads turn as a whirlwind of Saffron slivers passes through, spicing up this charismatic wood. Stung at its heart by a knowing and surprising Rose, the Palisander Wood enthralls with a distinguished audacity and gives an intriguing strength to this perfume. ALCOHOL DENAT. - PARFUM (FRAGRANCE) - AQUA (WATER) - BENZYL SALICYLATE - GERANIOL - LIMONENE - CITRONELLOL - HYDROXYCITRONELLAL - ALPHA-ISOMETHYL IONONE - LINALOOL - CITRAL - BENZYL BENZOATE - CI 19140 (YELLOW 5) - CI 17200 (RED 33) - CI 15985 (YELLOW 6) - CI 42090 (BLUE 1). This woody, amber fragrance invites us to get away, transporting us to the heart of India’s forests, filled with many precious essences, where rosewood, an exotic wood with an elegant, distinct scent, grows in their midst. Rarely used in perfumery, this velvety note extends its hold from the head right to the base notes. Its dense and sensual woody aspect asserts itself, giving the fragrance its sought-after elegance. The queen of the flower world, fresh with powdery, woody or fruity nuances, is feminine and intensely romantic. In numerous cultures, Roses are a symbol of love, beauty and perfection. Rose absolute, used in perfumery and skincare products for centuries, is mainly extracted from Rosa damascena (damask rose) and Rosa centifolia. Used throughout history for its sweet scent, Rose Oil is thought to induce feelings of love. The flowers are picked at dawn or sunset and distilled the same day.